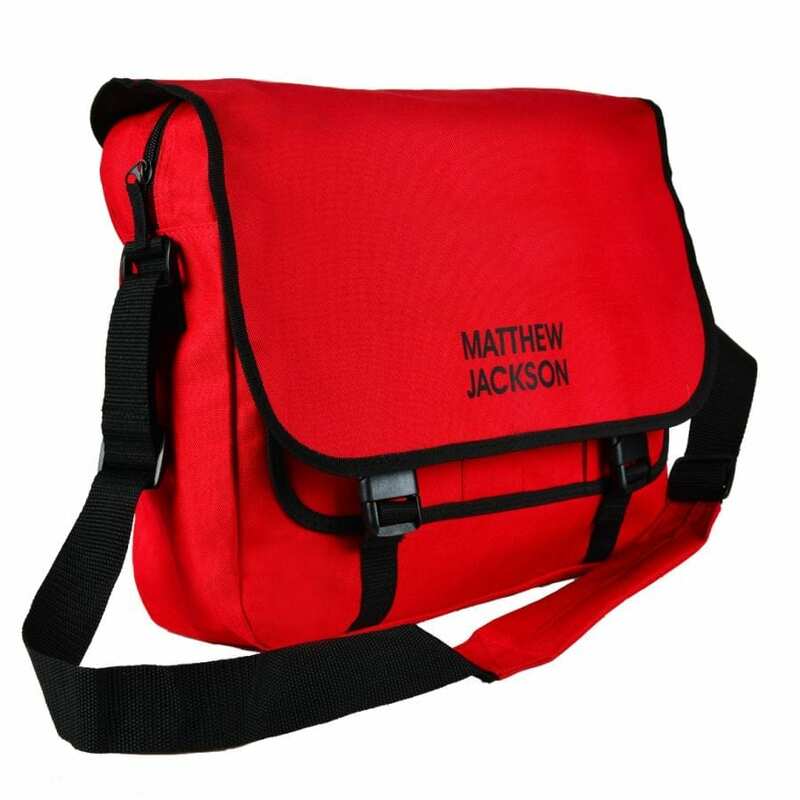 Our personalised school messenger bag will ensure your children always bring home the right bag! 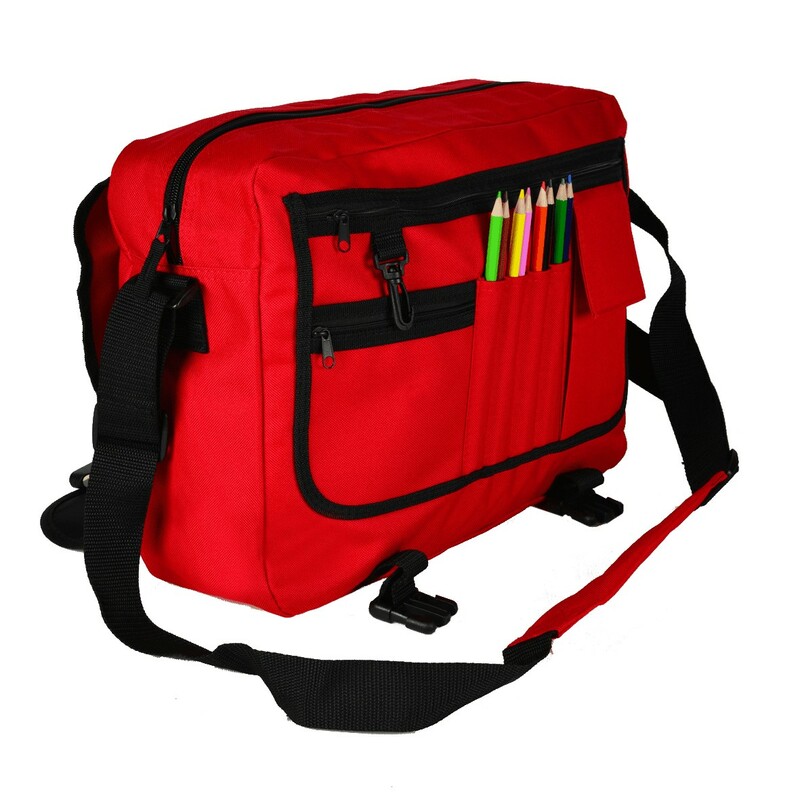 Durable, lightweight and perfect for carrying items to and from school. A personalised messenger bag really does make a unique personalised gift for older children at school. Personalise yours today with your chosen initial or name in a choice of print colours. Bags will usually be dispatched within 5-7 days.